We play games, hear practical teaching, enjoy student-led worship, and connecting in small groups. The first time you come to Storm, you can expect leaders to greet you at the door and point you in the right direction. Small groups are where you can find that close-knit group of friends you’ve been looking for. 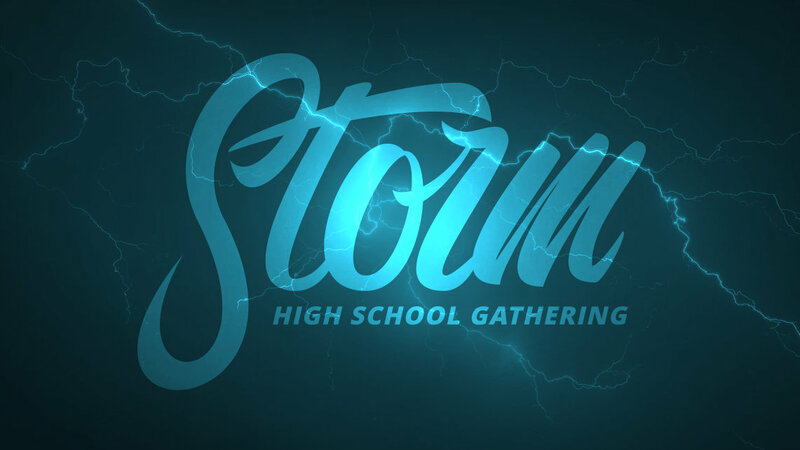 All high school students are welcome at Storm, whether they attend Central on Sundays or have never set foot inside a church. Storm is a safe space to ask questions, wrestling with doubts, meeting friends, and learn to follow Jesus.